It is increasingly clear to me that self-monitoring, or automatic monitoring, of MS and its impact on you as individuals with MS will become critically important. Why? When interferon-beta and glatiramer acetate were licensed for RRMS, to be eligible for treatment we had to demonstrate that you had active MS with two or more documented relapses in the last 2 years. The emphasis was on ‘documented‘; this refers to evidence in so called ‘source documents‘, i.e. your medical notes. This is why we still want to see you when you are having an attack to document the relapse in case we get audited by NHS England. If NHS England see that we are not doing things according to their rule book, or guidelines, they can punish us by demanding that our NHS Trust pays for the cost of the DMT concerned. Do you think it will be any different for progressive MS? Let’s be optimistic and assume that both ocrelizumab and siponimod get licensed for PPMS and SPMS, respectively. Do you really think NICE and NHS England will let us prescribe these DMTs to all-comers with progressive MS? They will almost certainly restrict access to these drugs based on the inclusion and exclusion criteria of the the pivotal clinical trials (see below). Please note that both these trials required evidence of continued progression (worsening disability) over 6-12 months. Therein lies the problem. Neurologists may be good at documenting relapses, but we are very poor when it comes to documenting worsening disability progression. Very few centres have the time and resources do to annual EDSS and other outcome scores. Therefore to become eligible for progressive DMTs you may have to wait 6-12 months to show that your disability is worsening. To overcome this issue we are developing a suite of web apps (www.clinicspeak.com) that will allow you the person with the disease to track your own disability progression. The suite of web apps will include the web-EDSS calculator, the cardboard 9-hole peg test, the timed-25ft-walk and your walking distance. We would advise assessing yourself every 6-12 months; we would not recommend doing this anymore than 3-monthly. The ClinicSpeak site will be providing you with an online diary to collate this information, which you can print-out and take to your clinic to show your MS nurse and/or neurologist about what has been happening to you. Unless they are prepared to call you a liar, this information can then be included in your medical notes and become documented evidence that you are progressing and, therefore, potentially eligible for DMTs or possibly recruitment into other progressive clinical trials. I spoke to the above at the MS conference yesterday and got tacit approval from the attendees to push forward with this initiative. We are hoping to get additional funding to make the cardboard 9-HPT free to all MSers in the UK. However, we are pushing ahead a eCommerce solution and will start making them available in the next few weeks via an online portal for £10; we settled on this price based on your feedback from our recent survey. Will also be providing you with instructions to make your own DIY 9-HPT using materials you can purchase and/or source yourself. 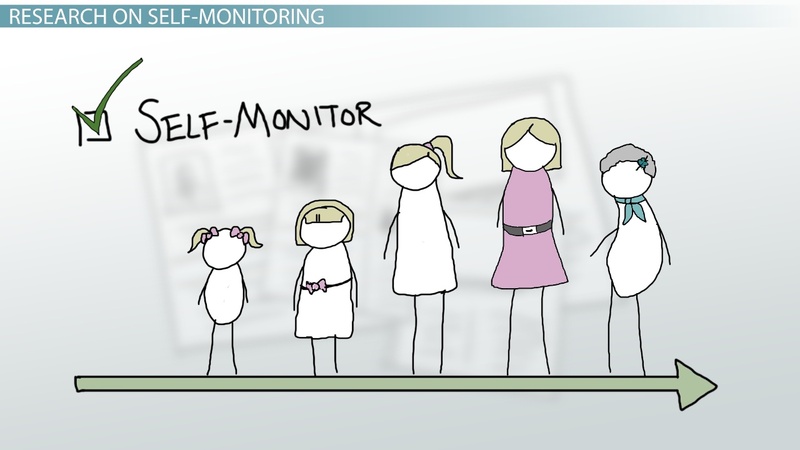 Please note that self-monitoring is not for everyone. We note that when we surveyed this issue for our ECTRIMS poster about a quarter of you didn’t want to observe yourself getting worse. I am fine with this, but you have to realise the implications of this position may make you ineligible for emerging treatments that slow down the acquisition of disability. * continued progression of disability for at least 1 year. Women of child bearing potential must use reliable forms of contraception. Any medically unstable condition determined by investigator. Hypersensitivity to any study drugs or drugs of similar class Other protocol defined inclusion/exclusion may apply. Prof. G you should allow people to pay more than £10; and to use the extra money to provide the test free of charge to people who can't afford the test. Nice idea, but we have to use a third party to deal with the orders, postage,etc., which is why we need to charge. We are an academic unit and don't have resources and staff to deal with eCommerce. Just the few orders we have taken via email already is presenting problems for my assistant. We have become accidental sales people. Self monitoring is all I have and it is a lot less stressful. The neuro dismissed my last relapse without first listening to what happened. DMT side effects were not monitored but dismissed and no MRI's. As I won't be going back my medical notes will continue to be misrepresentative of what is happening to me – the reason why I haven't signed up to the MS Register – so nothing new there. I self monitor and see it as vital. I write and periodically update a Word document detailing everything, with dates. I can understand that some people don't want to self monitor; my method is to switch off emotionally, write it in the document, press save, then get on with life, essentially forget about it. Whatever the truth is, it is better to have it written down in black and white to refer to if necessary – than to suffer later from someone else's baseless assertions, extrapolations and guesswork.